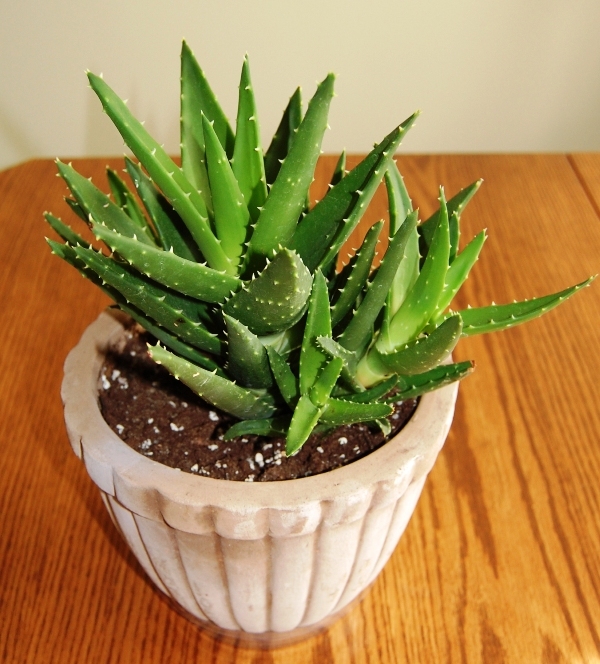 The Aloe vera plant is undoubtedly the most recognized succulent plant worldwide. It has been cultivated throughout the world for centuries; because of this, botanists have had difficulty determining its true native geography.Its popularity is related to both its natural beauty as and ornamental plant, and its widely know medicinal properties. Large scale commercial production is undertaken in the USA, Mexico, Australia, China, Jamaica and India. 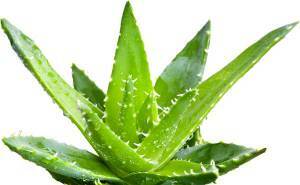 Most of this production is geared toward supplying the cosmetic industry with Aloe gel. Although the scientific evidence is mixed and inconclusive, Aloe gel is known for its soothing, moisturizing and healing properties. It is widely used in traditional herbal medicine in many countries. Evidence shows it has been in use since the 16th century BC. The use of Aloe extract as dietary supplement is highly controversial; much research has been undertaken with clear evidence of potentially dangerous side effects. Growing Aloe very is very simple. The plant is tolerant of, and prefers dry conditions. This makes it an ideal houseplant in cold climate areas where the humidity indoors drops very low during the winter. It requires very well-drained soil. A commercial potting mix designed for cacti is best. This contains a high percentage of sand. The plant is also very tolerant of temperature fluctuations and will survive short-term low temperatures. It rarely requires repotting, as it has a small root system. It multipies by producing ‘pups’ along side the mother plant. If the pot becomes crowded with too many pups, these can be removed and put into new pots. Aloe vera is resistant to most pest; if not cared for correctly though, it may develop infestation of spider mites or mealy bug. It does make an interesting tropical office plant when located in full sun. Artificial Aloe plants are available as well and look incredibly life-like.